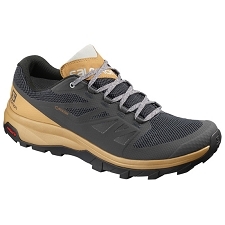 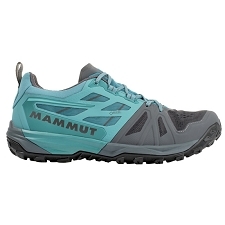 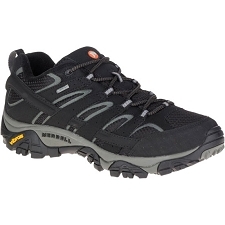 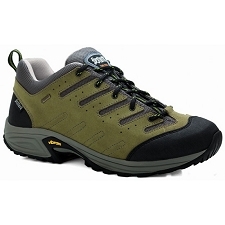 A modern and attractive trail shoe offering lightweight performance and walking comfort for a big variety of outdoor activities. 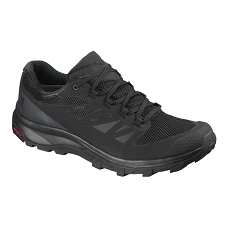 Thanks to being constructed with Gore-Tex Extended Comfort, it offers a unique combination of durable waterproof and high levels of breathability. 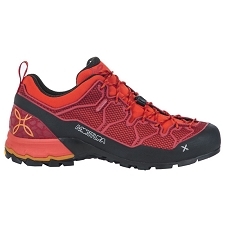 A perfect choice both for aerobic outdoor activities such as fastpacking, speed hiking, nordic walking etc, as well as for normal day-hikes, excursions, walks, travels and everyday use. 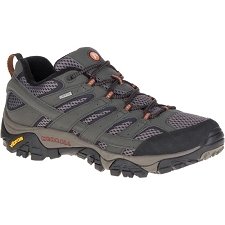 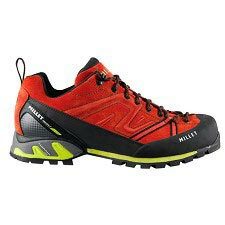 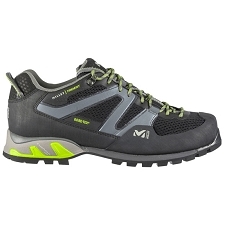 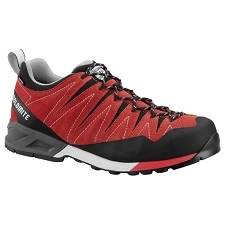 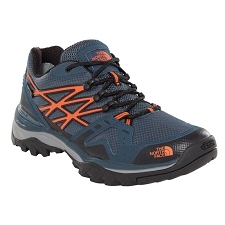 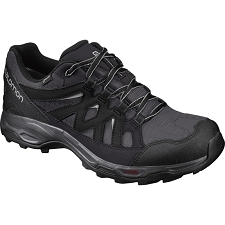 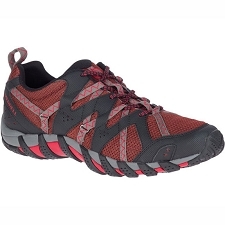 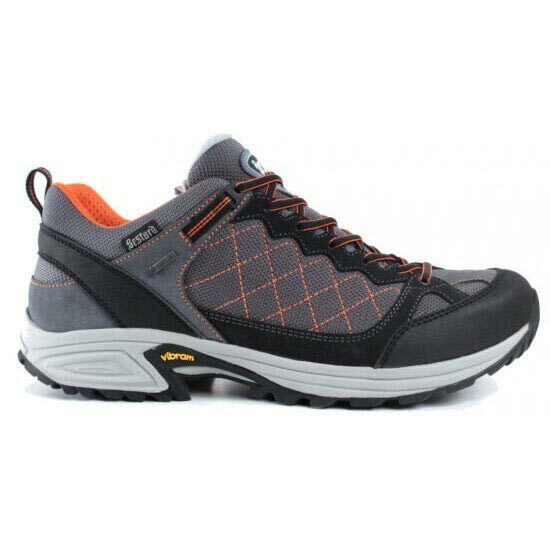 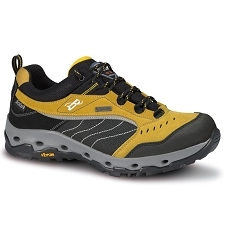 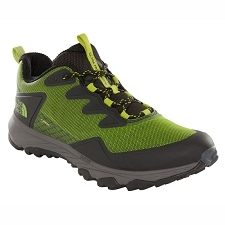 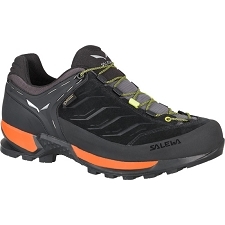 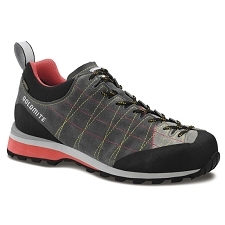 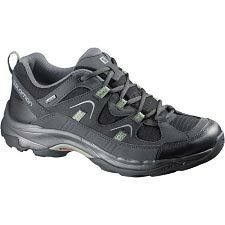 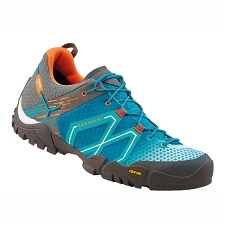 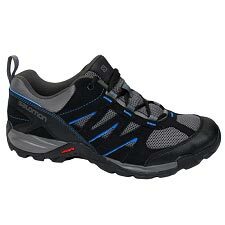 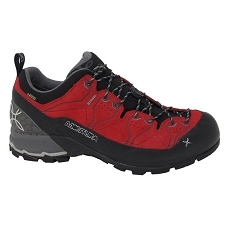 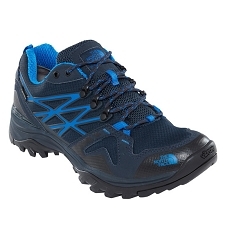 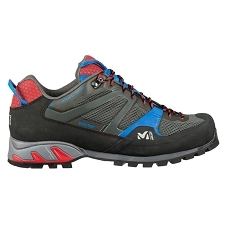 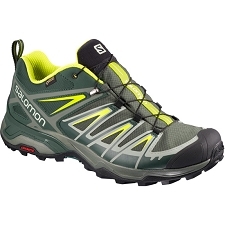 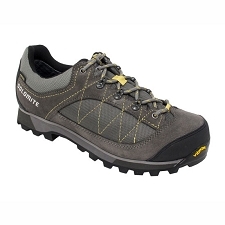 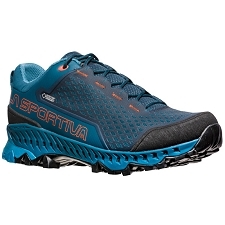 Customer Opinions "Speed Hiker Low"